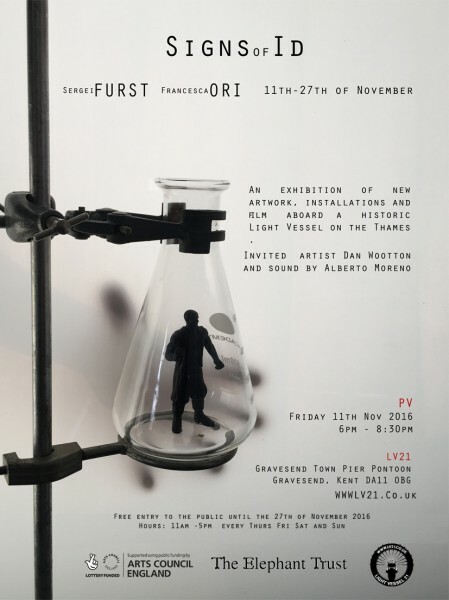 A historic Light Vessel on the Thames is the venue for the latest emotive installation by artistic duo Furst and Ori exploring themes of danger, fear, control and manipulative science. 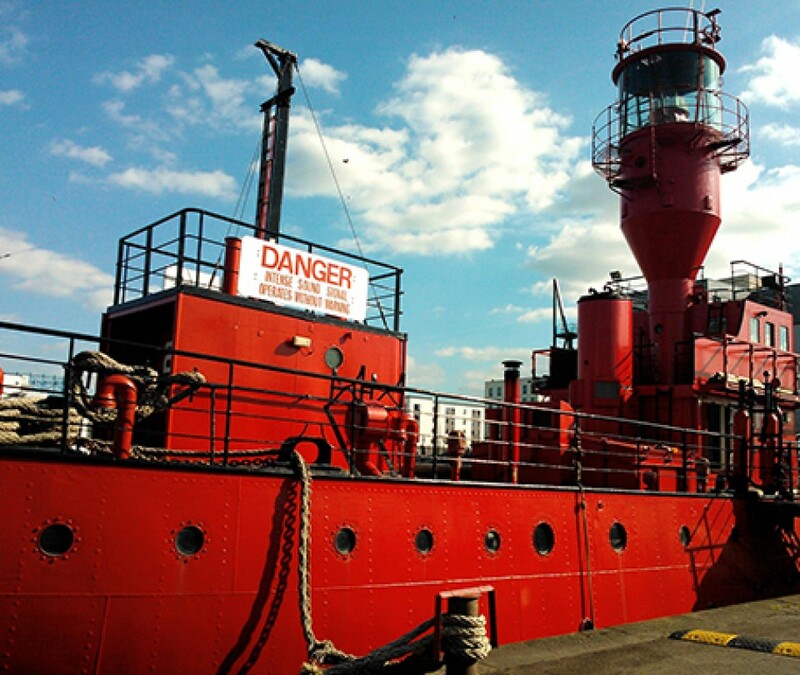 Signs of Id, which opens in November, takes visitors on a journey into the bowels of LV21, a 40 metre lightship moored at Gravesend which has found a new life as an arts and performance centre since being decommissioned. 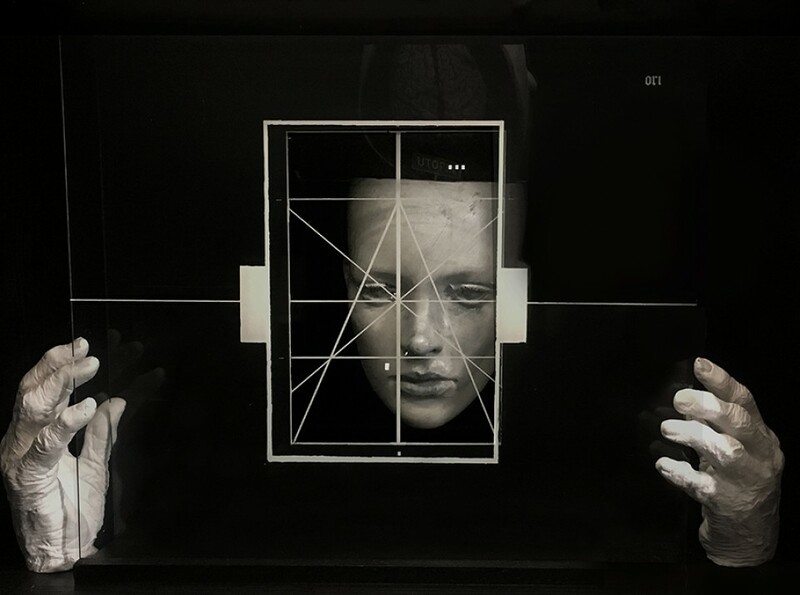 Sergei Furst and Francesca Ori, well known for their lightboxes and sculptures, have used the function of LV21 as a warning of impending danger to inform their new installation, integrating their works into the machinery and hidden spaces of the ship. The interconnected series of works present our obsessive pursuit of scientific truths as Conradian voyages into darkness. 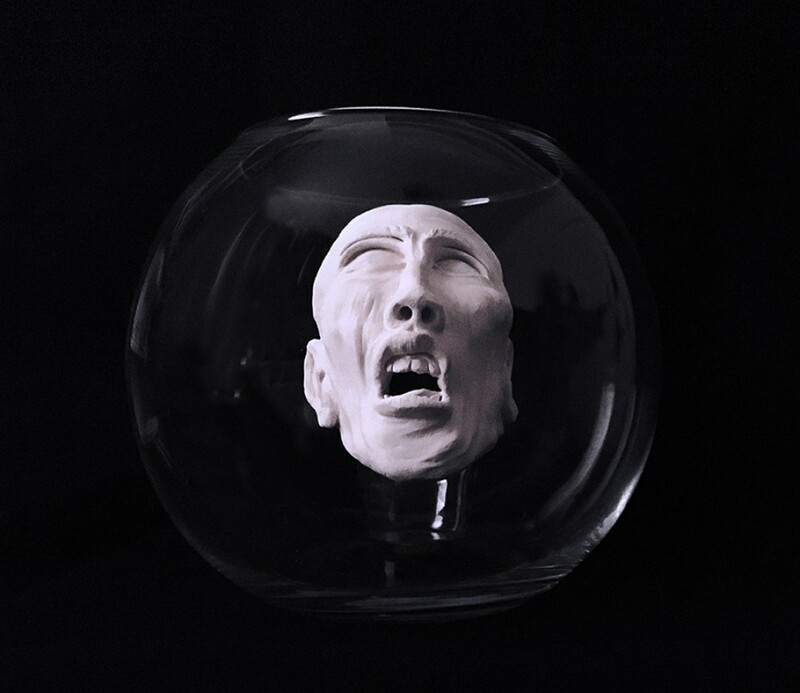 Ori and Furst elaborate on the theme using their manual skill in facial expression sculptures imprisoned in aquariums and illuminated narratives and images presented in multilayered lightboxes. Video by guest artist Dan Wootton and sounds by Berlin-based electronic composer Alberto Moreno embellish the discourse. In the gutted engine room at the heart of the boat two short installation films are projected into large air compression chambers. 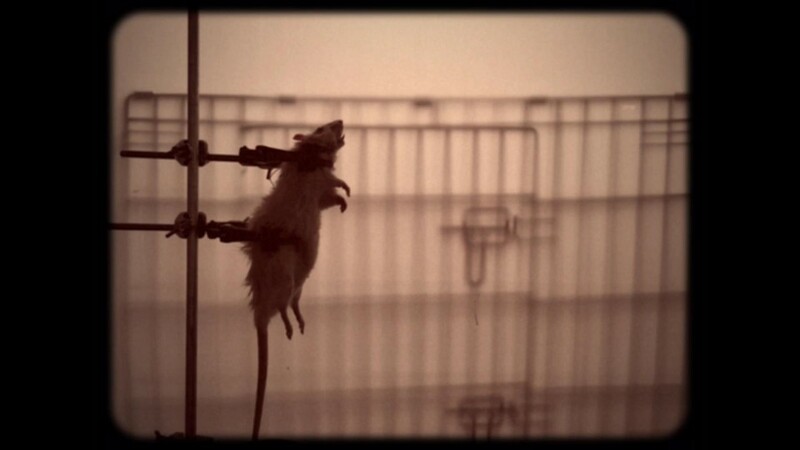 In Leaving Rats on a Sinking Ship, Furst weaves a fictional narrative around the crowding experiments using rat populations run by John B. Calhoun in the 1960s. In Emotional Illiteracy Ori simulates the manipulation of emotions for behavioural ends, and highlights the increasing use of fear as a social tool. Dan Wootton’s projected short video, Receiver, with a recording of the Shipping Forecast as a backdrop, evokes the anxiety of an unspecified social catastrophe having occurred in an imagined past. Music and sound for the film and ambient background continue Alberto Moreno’s investigations into pure frequency and chance related techniques in composition. 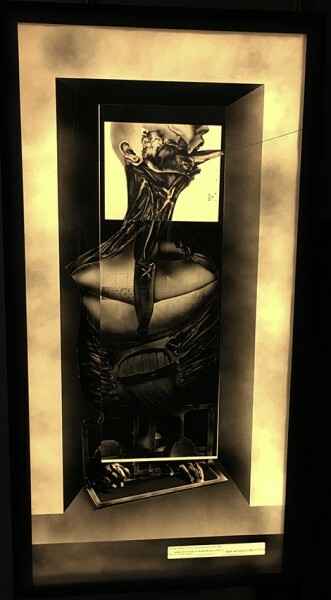 Sergei Furst and Francesca Ori began their collaboration as artists when they founded a joint studio in a sugar factory in Granada, Spain, more than 10 years ago and since then have exhibited in Spain, Italy and England. Ori, originally from Sicily, studied fine art at the Accademia di Belle Arti in Catania. Sergei Furst, a British artist, began his career with the controversial cartoon strip Rubric for the Times. Their most recent exhibitions were Sagrada Familia at Farley Farm Gallery in West Sussex, in the grounds of the home of Lee Millar and Roland Penrose founder of the ICA; and Modular Body in the Ateneo in Malaga in May 2016. They received an Elephant Trust Award and the exhibition is supported using public funding by the National Lottery through Art Council England. LV21, Gravesend Pier, Kent DA11 0BG.